Adirondack Extreme Adventure Course is the perfect destination for your next group adventure. Groups of 10 or more please call a Tree-Top Specialist at 518.494.7200 for your group’s customized rate. Reservations made at least 2 weeks in advance is strongly advised. On-site picnic tables available for outdoor dining. Food delivery available from local restaurants. Adirondack Extreme is the perfect spot for your next birthday party, bachelor/bachelorette party, family reunion, Bar/Bat Mitzvah or Sweet 16. 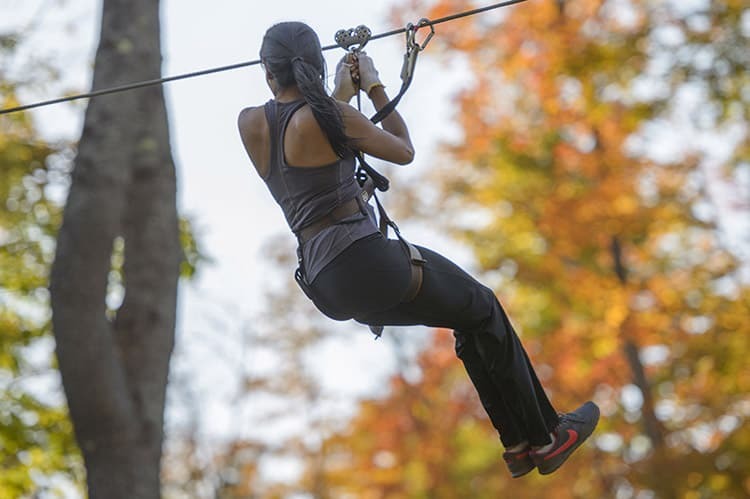 Book now to give your guests a unique and unforgettable treetop adventure within the heights of the beautiful Adirondack Mountains. Speak with our group sales department about adding additional items like custom swag bags, t-shirts, catering services and more. Think outside the cubicle! 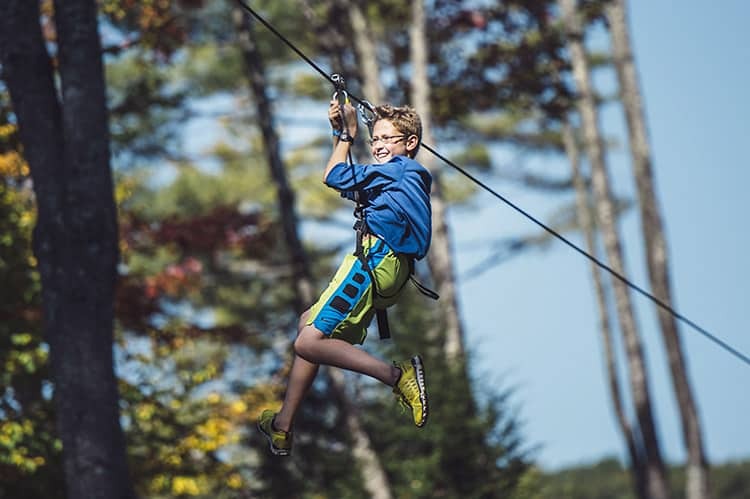 Aerial adventure park activities such as rope course elements and zip lines make for the perfect tree-scape and are excellent for trust-building, individual confidence-building, strengthening communications skills, and optimizing cooperation between team members. Book now or contact our group sales department at 518.494.7200 for the ultimate team bonding experience.